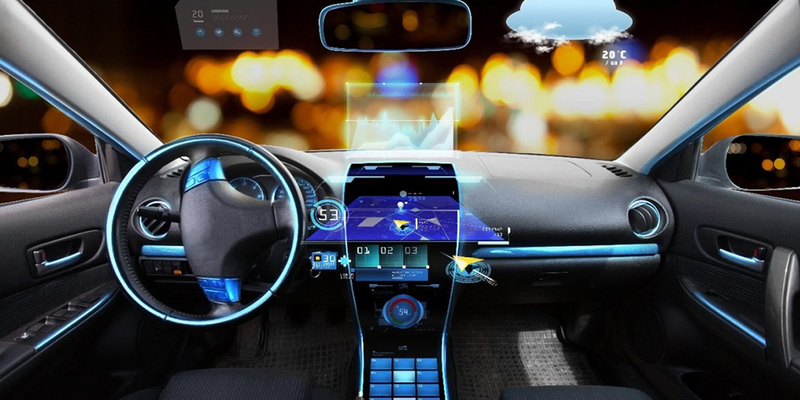 Automakers spend more than $100 billion globally each year on R&D, ranking the automotive industry ahead of other technology driven industries. 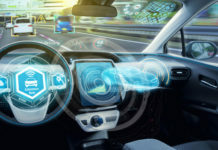 From the early stages of planning, automakers design new vehicles with a range of diverse technologies that meet customer needs for comfort, convenience and safety while improving performance and energy efficiency. 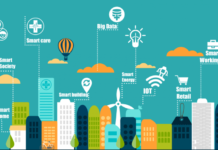 We at Ideapoke track the complete area of automotive industry innovation including fuel efficiency, advanced materials, connected vehicles, Automotive IoT, advanced tyre technologies, advanced automobile sensors, etc. 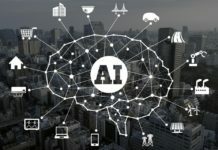 By 2035, it is expected that 85 million autonomous-capable vehicles are expected to be sold annually. Problem: The ever-increasing fuel costs and shortage of fuel globally is an impending issue in the automotive industry. 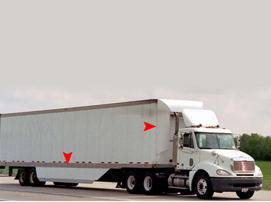 Aerodynamic drag is an unavoidable issue experienced by vehicles, especially on the highways. A lot of fuel is wasted to overcome the drag and propel the vehicle forward. 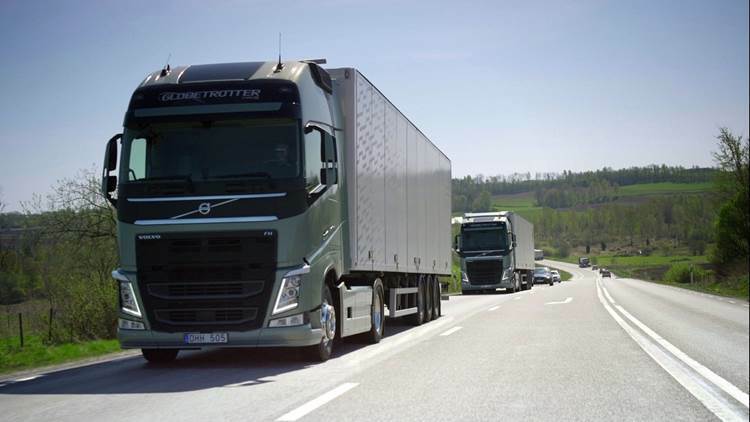 Optimization of the drag experienced by a truck can majorly reduce its fuel consumption in the long run. Conventionally, this was done by changing the shape of the vehicle to optimize the aerodynamic flow about it. Also, drag reduction devices are also utilized to provide enhanced vehicle aerodynamics. 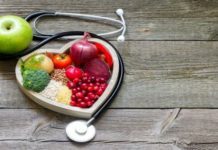 However, these methods have proven to be not very effective over the long run. An innovative solution has emerged to solve the above problem. It employs the usage of a Virtual Shaping Technology which can control the flow separation around the vehicle. It is much more beneficial to heavy duty trucks. 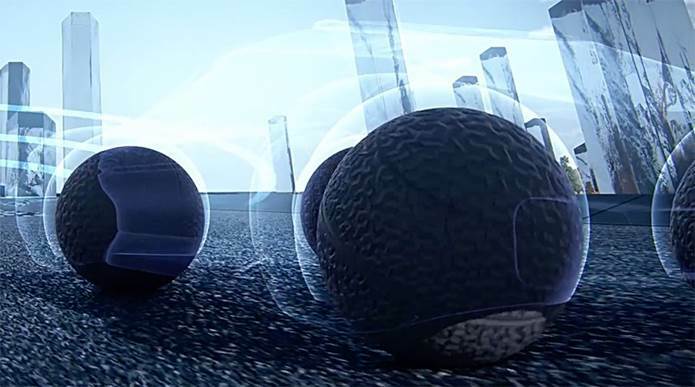 This system can generate a body force which controls flow separation from a vehicle. By controlling flow separation, the drag force on a vehicle is minimized. A vehicle can be streamlined independent of its actual shape. Plasma actuators ionize the local airflow to induce a similar affect without the added structural components or weight. Even the best designed physical devices attempt to divert flow, unlike plasma’s which modify the existing flow field. It decouples the aerodynamic performance from the actual shape of objects by changing the way air and objects interact. By placing the modules in key locations, aerodynamic performance can be increased by giving objects a virtual shape. 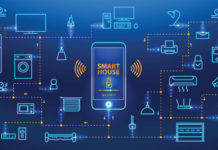 Modules are made of piezoelectric material, no compressors are needed, just a simple electrical connection. A smart control system activates the modules only when there is a need, making the overall system highly efficient. The control system monitors in real-time the performance of the modules and streams diagnostic and performance data. The process can be illustrated in two steps. Expansion & Air intake: The module takes in air through the orifice by expanding the piezo disks. 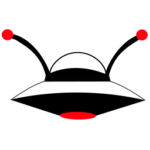 Contraction & Air jet production: Once the module takes in the maximum amount of air, the disks contract and force air back out of the orifice. The force creates an air jet that establishes a virtual shape around the object. Modifies air flow instead of diverting it. Fully electronic with no moving parts. Low mass and fast time response. Significant improvement in fuel efficiency without any external add-ons. Same technology can be used in adding drag to vehicles for road stability, if needed. Problem: Durability is one of the oldest problems in the engineering universe. Automotives are much more subject to corrosive environments. Protection of parts is a major issue in this space. Material innovations are a major area wherein the focus is on to enhance the durability of structures. Novel Solution: A company has developed a spray-on protective coating which can seamlessly adhere to any shape or surface contour. 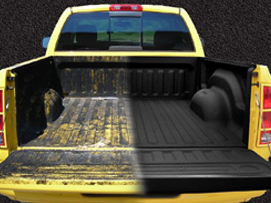 It can be applied to protect any type of vehicle exterior or interior. They’ve even been put to the test on the outside of storm-chasing rigs, enduring thousands of miles through high winds, debris fields, and hail storms — without fail. How does it work: Permanently bonds to most materials at the molecular level, creating a unique composite. A comprehensive coatings portfolio that includes polyurethanes, polyureas, aliphatic, and hybrid coatings. Each coating differs at a molecular level resulting in distinct physical characteristics that are ideal for certain applications and industries. Tensile strength, elongation, hardness, and UV stability are all factors that influence product performance and durability. In addition to the above,read on some more innovations/concepts by auto companies. 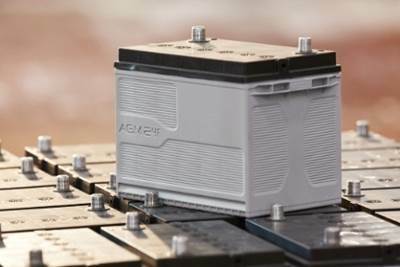 Chevrolet are coming up with batteries which can break the 200-mile-range barrier by electric vehicles.This is possible thanks to the battery: The Bolt’s 288-cell, 60-kilowatt-hour lithium-ion powerhouse is heavy in nickel, which increases energy density and extends its range to 238 miles. The hood, doors, tailgate, and suspension are made by the use of aluminum to keep the car from getting weighed down. Another auto tyre manufacturer, Goodyear has unveiled its latest concept tire dubbed as the Eagle-360. This is spherical, 3D printed tire which highlights Goodyear’s vision for the future.Such innovation can actually be useful when autonomous driving takes more prominence in the future. This innovation technology by Johnson Controls is mainly related towards energy efficiency.Start-stop systems automatically shuts down and restart the internal combustion engine to reduce the amount of time the engine spends in idle state, thereby reducing fuel consumption and emissions.Interesting piece of innovation to increase energy efficiency and engine life. 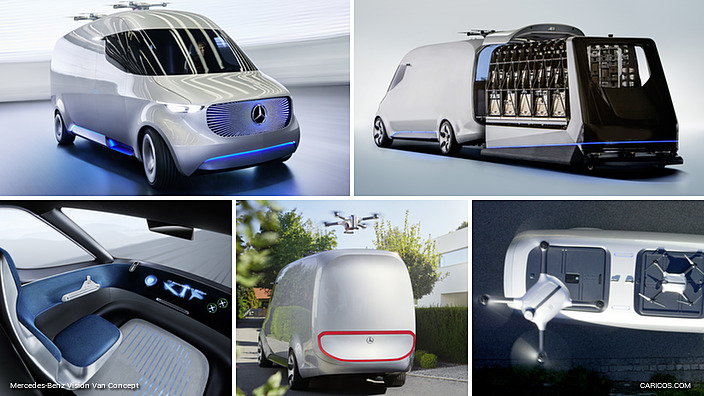 Targeted for urban areas,Mercedes-Benz Vans presents a revolutionary emission-free van concept termed the Vision Van.The vehicle as a complete system integrates many innovative technologies. It features a fully automated cargo space, integrated drones for autonomous air deliveries and a state-of-the-art joystick control.It’s actually powered by a 75 kW electric drive system with a range of up to 270 km. Control your car just by seeing it ! Yes this is possible! 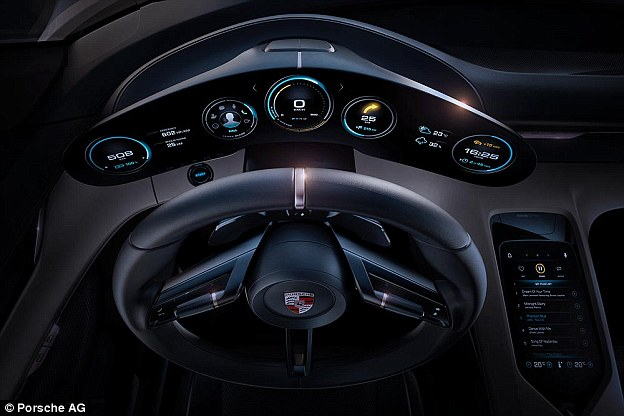 Porsche’s Holographic dashboard can be controlled just by looking at it. Dashboard instruments make use of eye-tracking and gesture control and some by holograms too. A lot of innovation is happening when it comes to self-driving vehicles be it Waymo or Tesla. 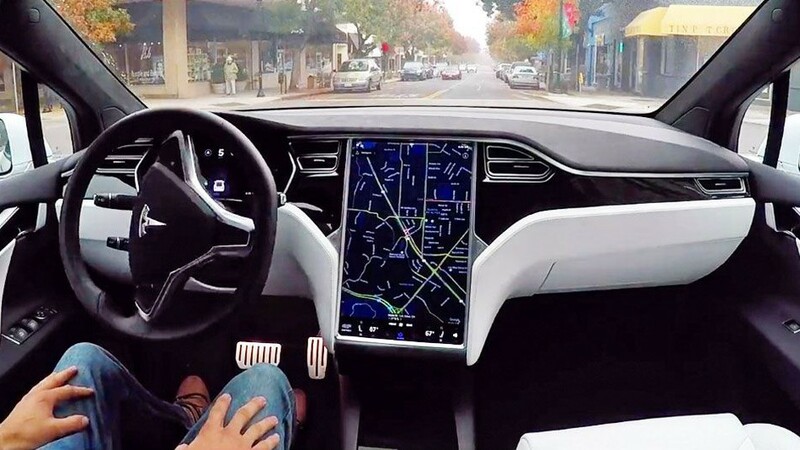 Tesla has been testing it’s self driving models – Model S and Model X and now its even available for order. 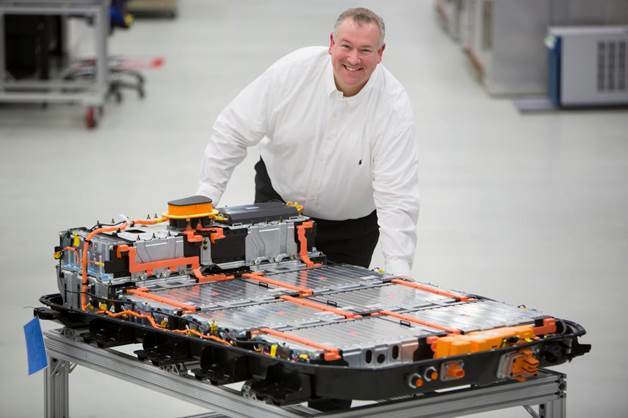 All Tesla vehicles produced in their factory, including Model 3, have the hardware needed for full self-driving capability at a safety level substantially greater than that of a human driver. 8 surround cameras provide 360 degree visibility around the car at up to 250 meters of range. 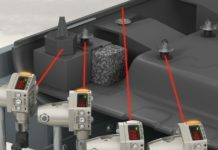 Twelve updated ultrasonic sensors complement this vision, allowing detection of both hard and soft objects at nearly twice the distance of the prior system. And all this comes along with increased processing power by 40X, enhanced autopilot, On-ramp to Off-ramp switching etc. 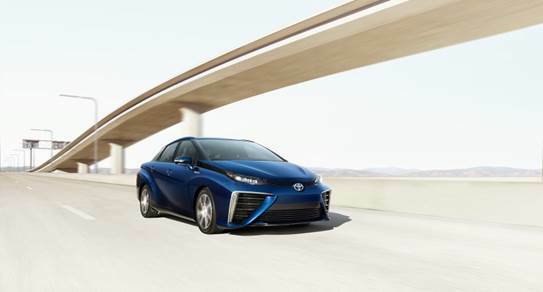 Dubbed the FCV Plus by Toyota, this hydrogen-powered fuel-cell technology has already begun rolling out in Toyota’s Mirai car in California. By 2017, the Toyota plans to have as many as 3,000 Mirai’s on the road in the US. This fully autonomous truck by Volvo is the first in the world to be tested in operations deep underground in the Kristineberg Mine, Lappaland, Sweden.This self-driving truck is part of a development project aimed at improving the transport flow and safety in the mine. The truck will cover a distance of 7 kilometers, reaching 1,320 meters underground in the narrow mine tunnels.